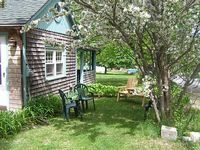 Maine, US Vacation Rentals. 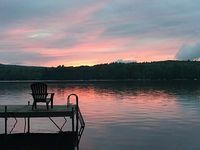 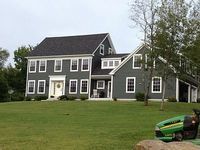 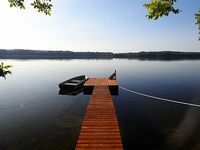 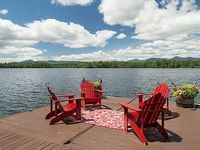 Book Beach Rentals, Lake Houses, Condos, Cabins, Villas, and Homes in Maine, US on RentalSaver.com! 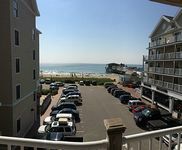 Spacious Luxury 4 Bedroom Oceanfront -Ocean Views from Every Room! 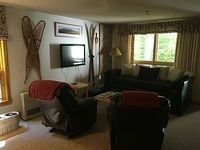 Great updated condo minutes to Sunday River base lodges! 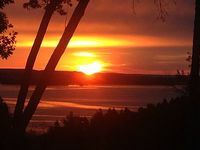 1,000 feet to Long Sands beach !!!!!!! 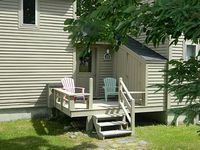 Ideally located with private marshside amenities and a large enclosed porch. 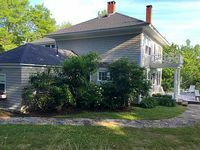 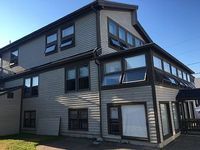 2 bedroom, walking distance to downtown Freeport, ME. 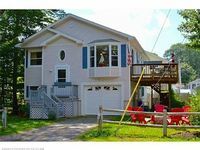 Minutes from the ocean! 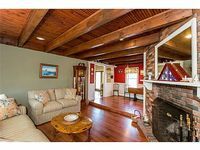 Newly Remodeled Private, Spacious Home With 4 Bedrooms, 2 Bathrooms, Sleeps 10! 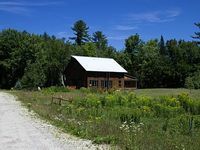 Located at the end of a private road The Cabin is a real special get away. 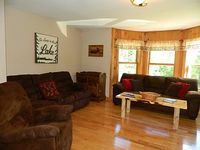 Six Bedroom, Six And One Half Bathrooms With Views Of The White Mountains. 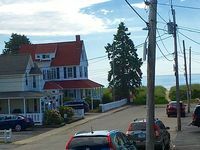 Friendly, locally-owned suites. 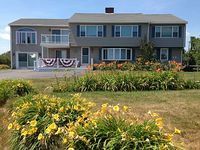 Steps from the beach and beautiful ocean views. 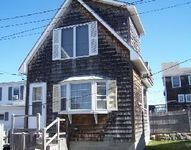 2 living rooms, 5 bedroom home, 2 full bathrooms, very short walk to the beach. 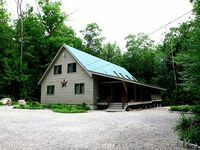 GREAT HOME. 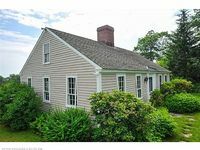 5 BEDROOMS, 3 BATHS. 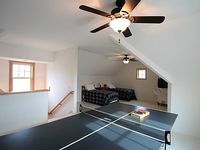 GREAT FAMILY SPACE. 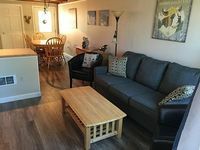 Fall season 2 Bedroom/2 Bath With All The Comfort Of Home.